The new addition to our established miniature series is the PC100, rated at 100 amperes with a single pole single throw configuration. 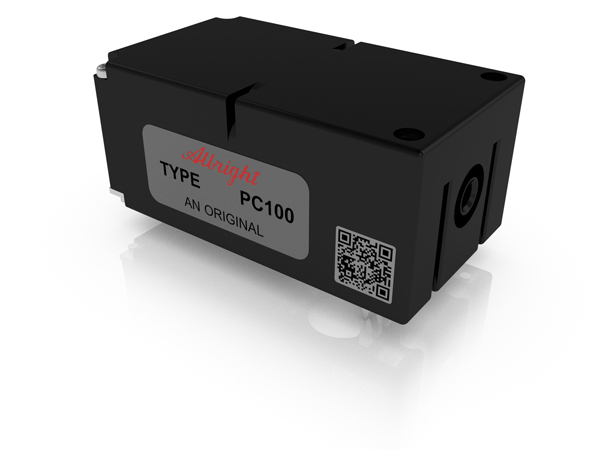 The PC100 is designed for printed circuit board mounting and is suitable for switching resistive, capacitive and inductive loads. Standard applications of the PC100 include Telecommunication, UPS and other power conversion systems.